The tango year starts in May with the metropolitan championship of tango. This championship has become a typical event and its peculiarity lies in the fact that the contest itself is held at the milongas where candidates take turns. This informal and intimate event is very much loved by amateur dancers, as are these successful dances throughout the rest of the year. 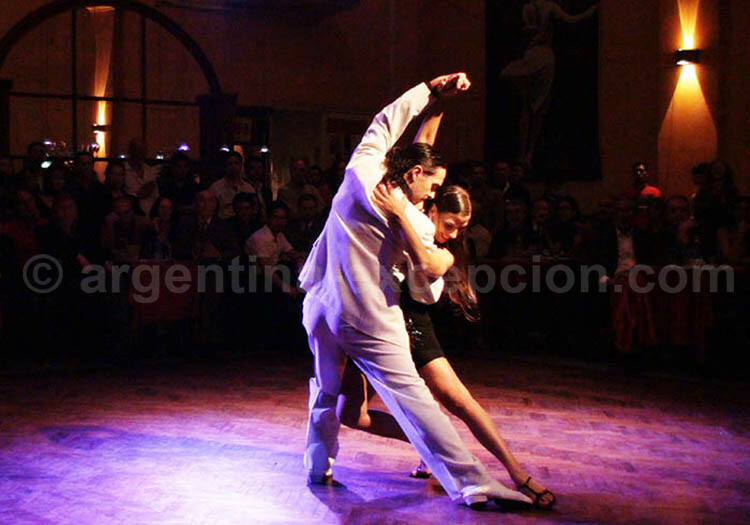 The only authorized style in this championship is the tango danced in the dancing rooms: participants shouldn’t break the abrazo (embrace), stage tango figures are prohibited. The public is an important part of the classification jury, and the professional jury takes part in the semi-finals. From 2008, the three styles of milonga are part of the contest: tango, milonga and waltz. The candidates participate in the qualifying competition for a month before participating for the championship’s trophy organized by the City’s culture department. Requisites for enrollment: to be of full age and at least one member of the couple must be born in Buenos Aires. It is not necessary to be a professional dancer as the championship is open for all the dancers, and it is a great opportunity for amateurs to start a tango career. Couples that achieve the first three positions in tango represent the city in the World Championship in August. 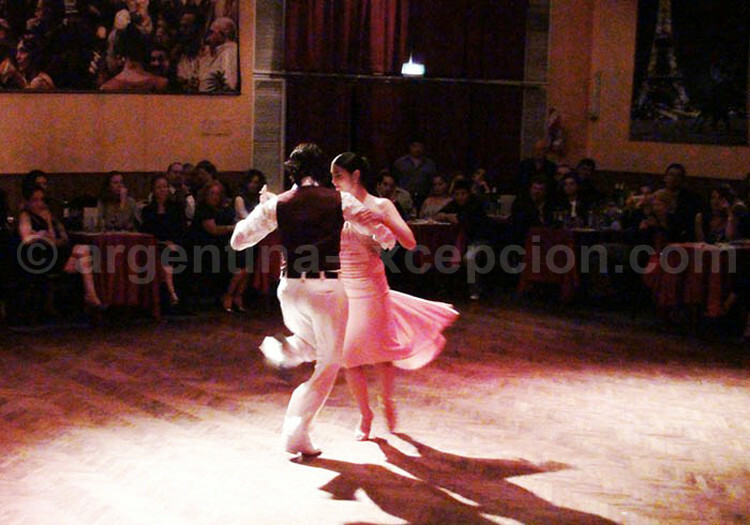 Festival Buenos Aires Tango takes place in winter time, on the two last weeks of Agust. It is the most important demonstration devoted to tango with concerts, expositions, dance classes, milongas, etc. ; activities that are mostly for free. The Festival is held in the exhibition and congress center of La Rural, Plaza Italia, Palermo. Buenos Aires Department of Culture emphasizes the historic legacy of tango. More than 500.000 people join to share the same pasion for tango. Just after the end of the Festival, tango amateurs may follow with the world dance championship since 2002. The couples must choose between two categories, ball tango and stage tango and represent their cities of origin. In 2013, 556 couples coming from 37 countries competed. More than 500,000 spectators attend the contest from the qualifying competitions to the final round. The jury is made up of professional dancers. This championship is also a new opportunity to make the tango known. They organize classes, debates and expositions, concerts and milongas are also held at La Rural, Plaza Italia, Palermo. On December 11 tango celebrates the birth date of Carlos Gardel and Julio De Caro, two big tango representatives. On this occasion, the festivity is held on the same day or the nearest Saturday with a great national milonga on Mayo Avenue. Several stages are put up to receive the orchestras that will make the streets dance all along the night. A very popular and local event you can’t miss.